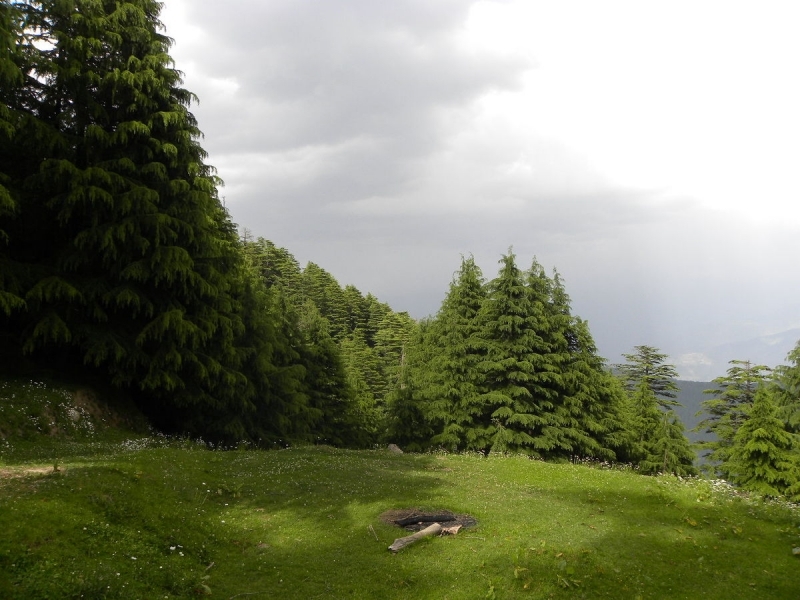 The Kalatop Wildlife Sanctuary is one of the most beautiful places in Dalhousie, Himachal Pradesh and famous for wide variety of flora and fauna. Leopard, bear, deer, langur, jackal, Himalayan Black Marten, Barking Goral and countless beautiful birds can be spotted here. The Kalatop Wildlife Sanctuary lies along the river Ravi and has a rich forest cover with Deodar trees. It is expanded over an area of 1962 hectares. The wildlife sanctuary was better known as a gaming reserve for Chamba rulers, in history. The area is a favorite spot for trekking, picnics, and nature walks. There are lots of Birds like- Blackbird,Eurasian Jay,White winged Black Bird,Black Headed Jay,Chesnut Billed Rock Thrush,Block-headed Jay,Gray Headed Cannery Flycatch etc. Summer is the best season for visiting here. Been to Kalatop Wildlife Sanctuary ? Share your experiences!